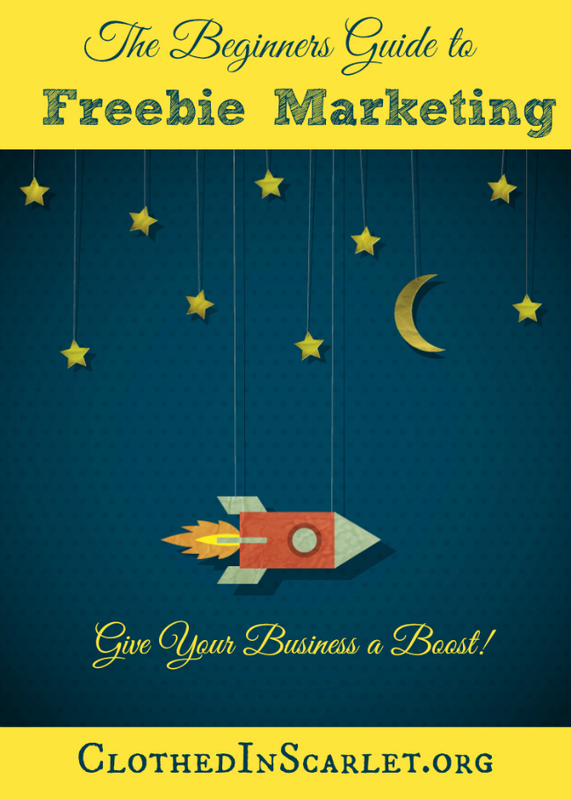 Now that we’ve seen how to create printables, write eBooks and record audio files, let’s move on to the next step in freebie marketing. 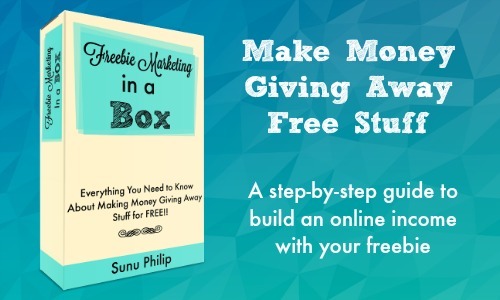 Once your freebie is ready, you then have to make it available for your audience. 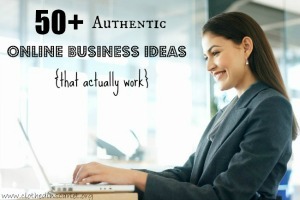 The most effective way to do that is by asking them to subscribe to your mailing list. This way, you can collect their email IDs and keep in touch with them on a regular basis. Your readers also won’t mind giving you their email IDs because they are getting a freebie in the bargain. 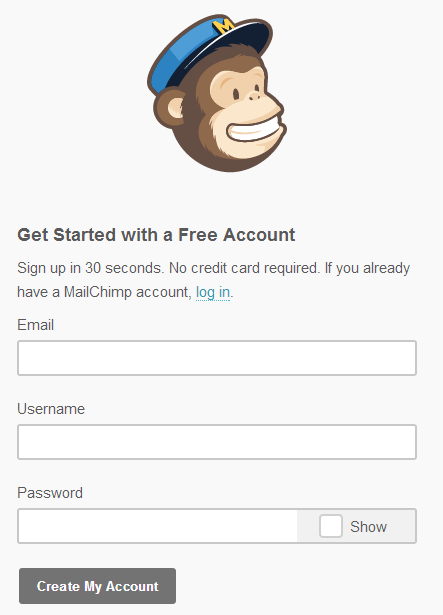 The email service I have been using is MailChimp. 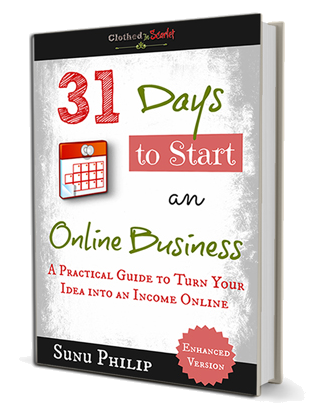 This service is free if you have less than 2,000 subscribers, allowing you to send up to 12,000 emails per month. No credit card is required. They also have some premium features available for the paid services. Let’s dive into the tutorial, shall we? Step 1: Sign up with MailChimp. You will receive an activation email from MailChimp. When you click on the link to activate your account, you will be prompted to fill in all your details to get started. Enter your personal and business information in the corresponding fields and login. Step 2: Create a list. 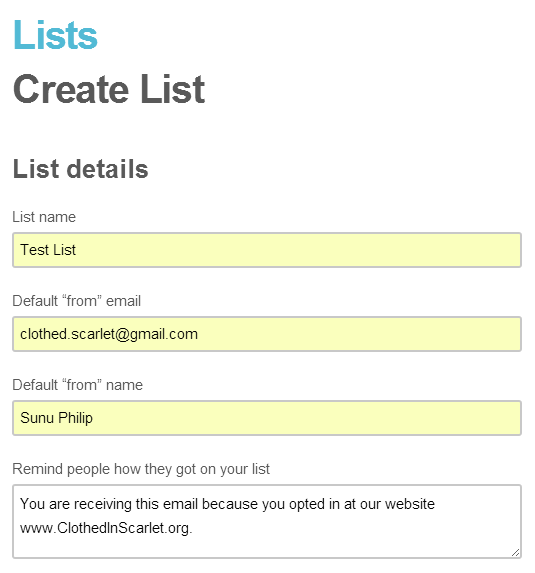 Once you are logged in, you will be directed to the Dashboard where you need to click on the ‘Create A List’ option. Click on the ‘Create List’ option again in the next page. Enter all the list details and click ‘Save’. Step 3: Set up the sign up form. Once the list has been created, click on ‘Signup forms’. Select ‘Signup form’ in the first dropdown. 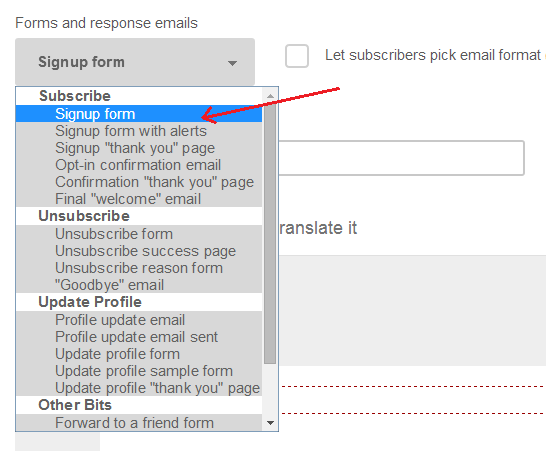 This is the basic sign up form where your reader will subscribe with his/her name and email address. You can drag and drop fields from the right side of the page onto the form. You can also click to edit each field, rearrange them , and specify which fields are required. Make sure you click ‘Save Field’ after the changes done to each field. Step 4: Set up the Signup Thank You page. 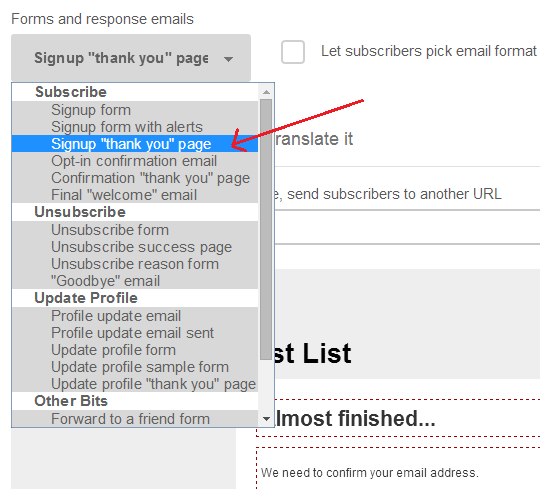 Select ‘Signup “thank you” page’ from the dropdown. This is the page readers will see after they have entered their details and subscribed to your list. You can click the fields to edit the title, and the content of the page. But make sure the last line remains unaltered. Step 5: Set up the Opt-in Confirmation email. 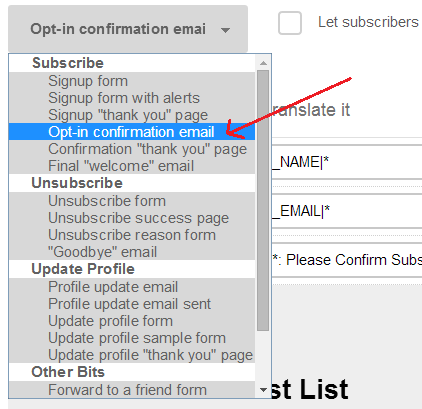 Select ‘Opt-in confirmation email’ in the dropdown. This is the email that subscribers will receive soon after they sign up, prompting them to confirm their subscription. 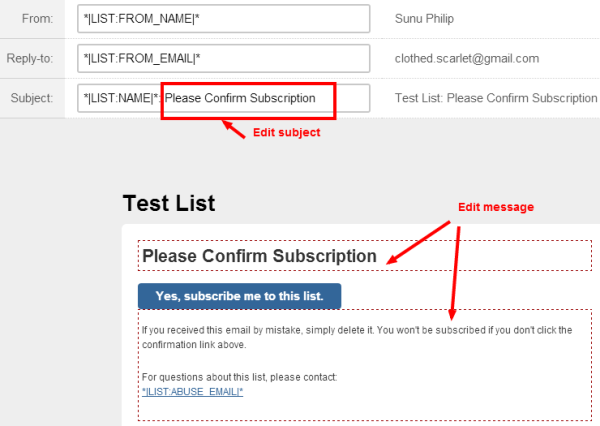 You can click and edit the email subject, and the message as desired. 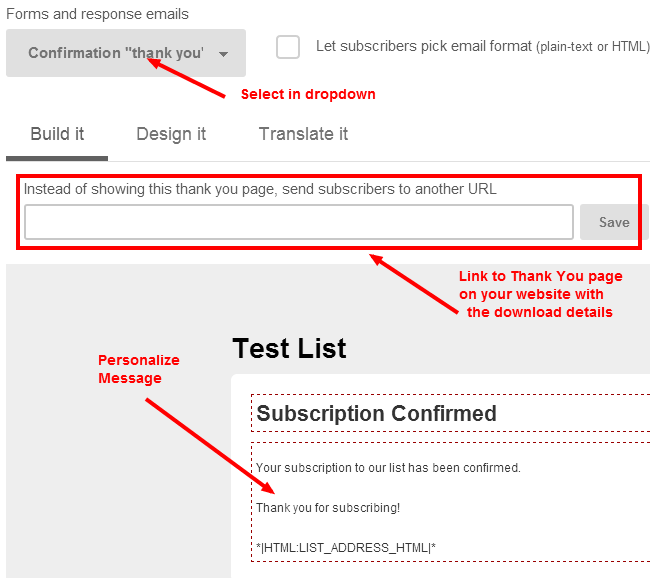 Step 6: Set up the Confirmation Thank You page. Select ‘Confirmation “thank you” page’ from the dropdown. This is the page, subscribers will be directed to as soon as they confirm their subscription. You have 2 options. 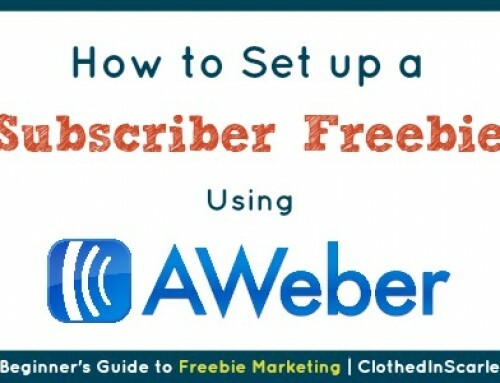 Option 1: Create a page on your website with information on how subscribers can download their freebie. 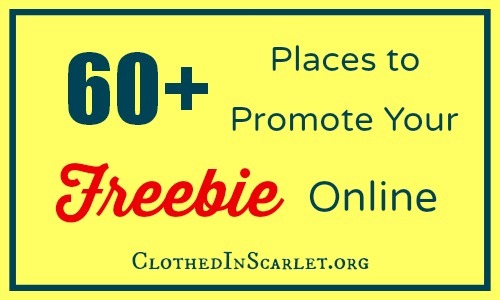 Then enter that link in the red box highlighted below and click ‘Save’. Step 7: Set up the Final Welcome email. Next click on ‘Final “welcome” email’ in the dropdown. This is the final email that subscribers will receive to wind up the signup process. Verify the sender details, and edit the email subject to mention something like, “Here is your free download.” Make sure you edit the content of the email to include to the freebie download. 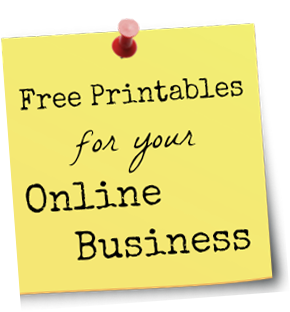 Note: Your freebie can be uploaded to your website as a media file through the WordPress dashboard. You can also use external services such as Dropbox or Google Drive, but make sure the file permissions are set to ‘public’. With this, all the forms, pages and emails have been set up. 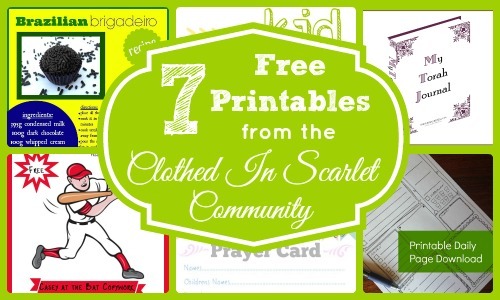 It is now time to embed the sign up form on your website, allowing readers to sign up for your freebie. 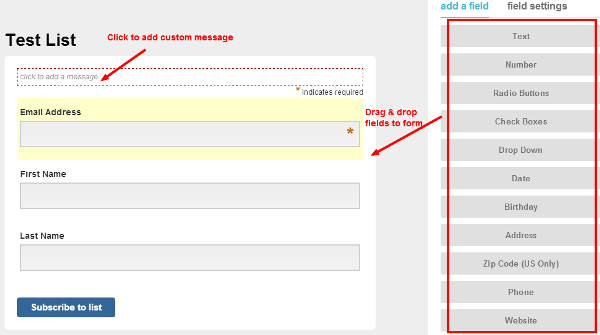 Step 8: Embed the sign up form. 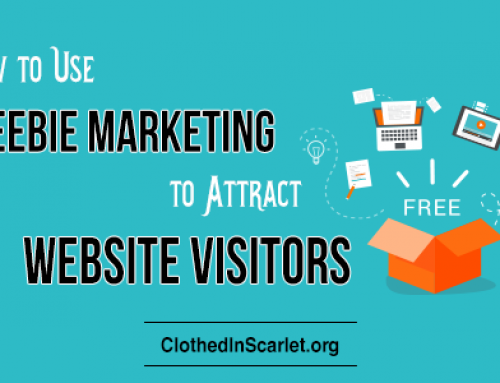 The most popular option is to embed the sign up form in your website – either on the sidebar, a separate page, or even individual blog posts. 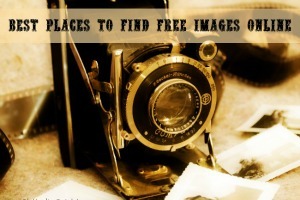 For this, you need to click on ‘Signup forms’ found at the top of the Lists page. 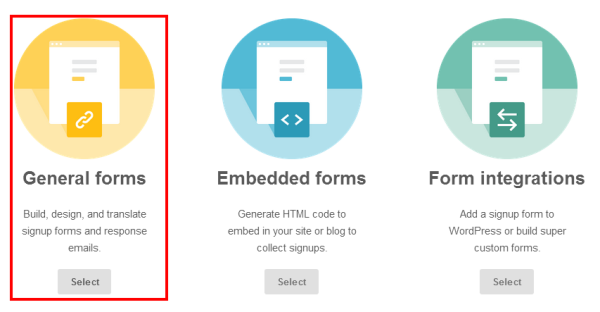 Then click on ‘Embedded forms’. 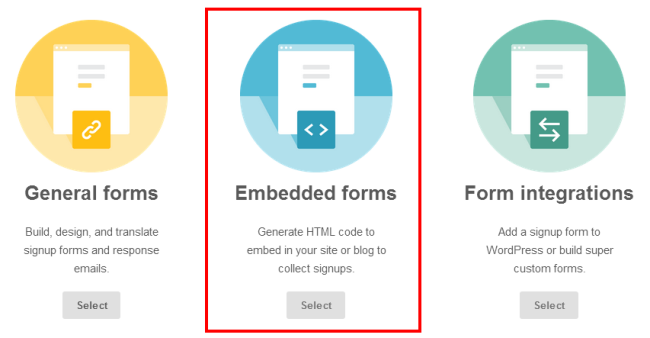 There are several options for the embedded forms. 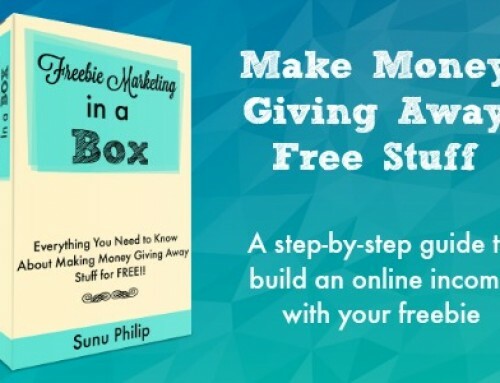 For now, I suggest you go with classic and change the title to emphasize the freebie you are offering. 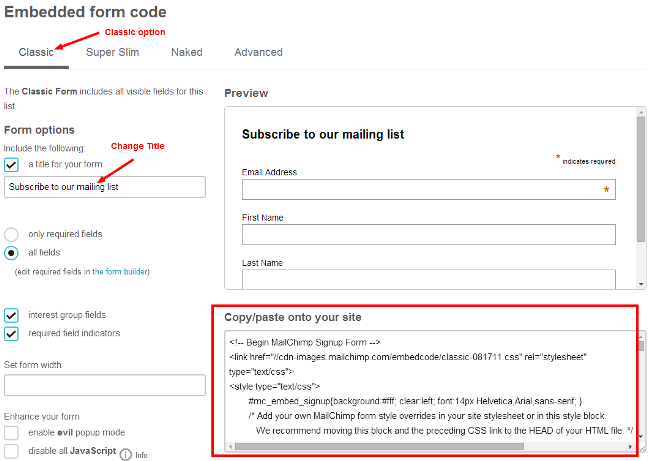 Then copy the embed code (in the red box highlighted below) and paste it where ever you want it on your website. 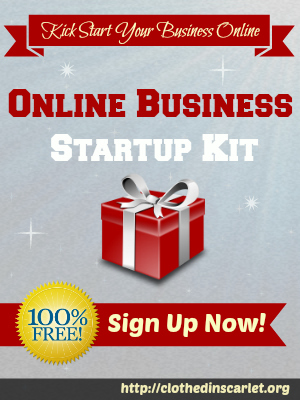 This will insert the signup form on your website, and readers will be able to sign up for your freebie. Once they sign up, the entire process is set in motion and they’ll be sent all the mails in order until they reach the freebie download page. Do make sure you test the sign up process a couple of times with your email ID before you invite your readers to do the same. 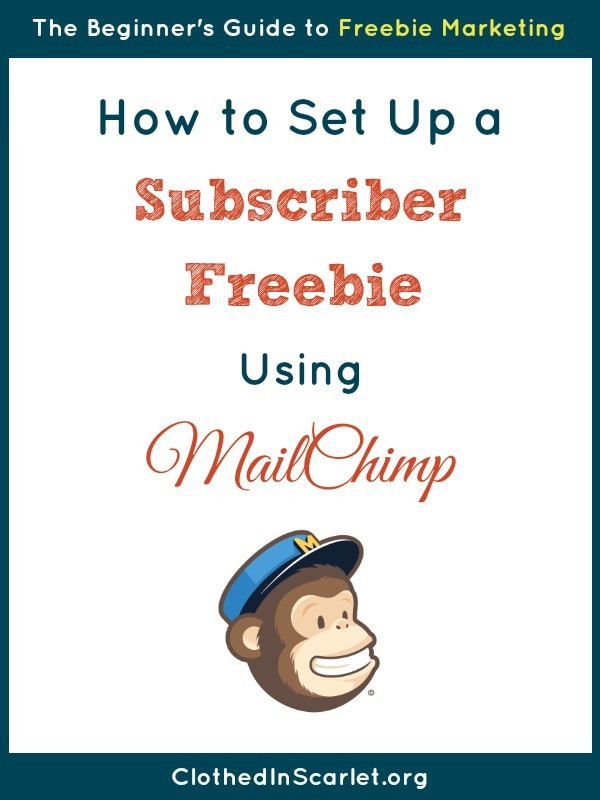 Today’s Challenge: Set up your freebie download using MailChimp. 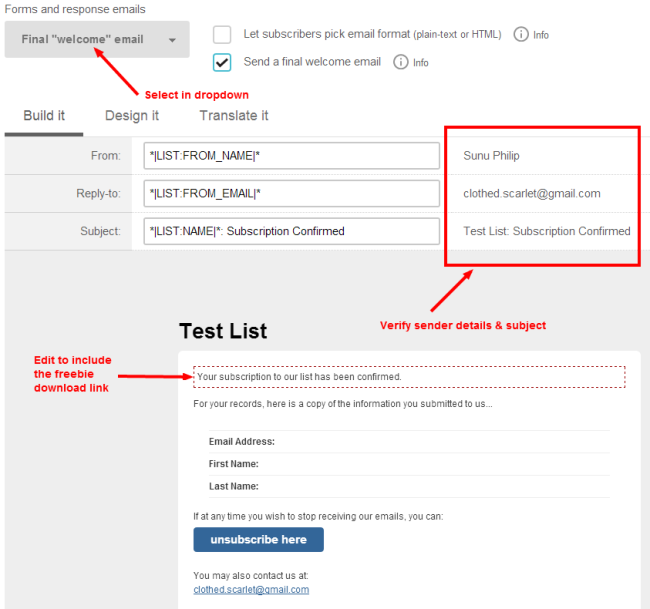 Have you ever used MailChimp before? 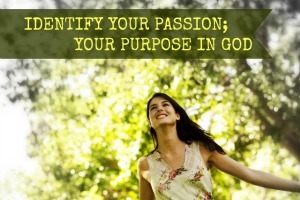 I need to work on this part. Your screen shots are incredibly helpful, thank you! Thank you Bonnie. Glad these screenshots are helpful! You’re tutorials are the best! 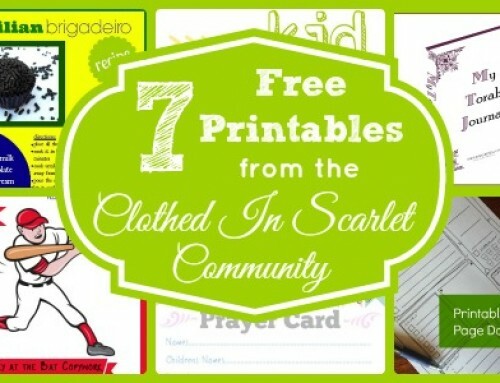 I did a simple freebie today using Word! Yay!! Great going….I simply love students like you!! Thank you, thank you, thank you. I was asking considering hiring someone to do this for me. However, with your screen shots, I now feel confident enough to do it myself. I am so happy to hear that this tutorial is super helpful to you! Don’t hesitate to contact me if you need any more help! Thank you SO MUCH for your generosity and willingness to share your knowledge and expertise. 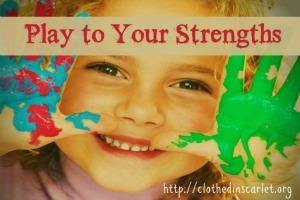 These kinds of posts take TIME to put together – and we’re the benefactors. I APPRECIATE you! Thank you so much for your kind words! It is comments like yours that makes it all worthwhile! So you prefer mail chimp over Mad Mimi? Mail chimp seems like many more steps. 🙂 This is really going to help this newbie out! Thank you so much! I think I understand it all, except how to get the form from word to my blog. I made a page and uploaded it via media, but I’m not sure it is working right. I clicked on it and it did nothing. How do I check it? Thanks for your help. These posts have been a great help. oh Mary…I am not sure I understand your problem! 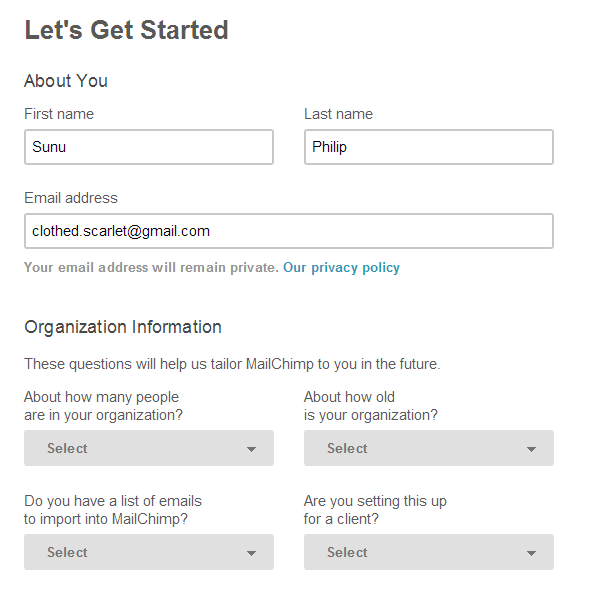 Have you created a signup form at mailchimp..or is it a graphic you created for the freebie? Sunu what if I don’t have a website or blog but I wanted to put the “link” in my etsy profile and in the product descriptions. Also on my instagram profile … is this making sense? How do I do that? Yes, Sherri… that is possible! 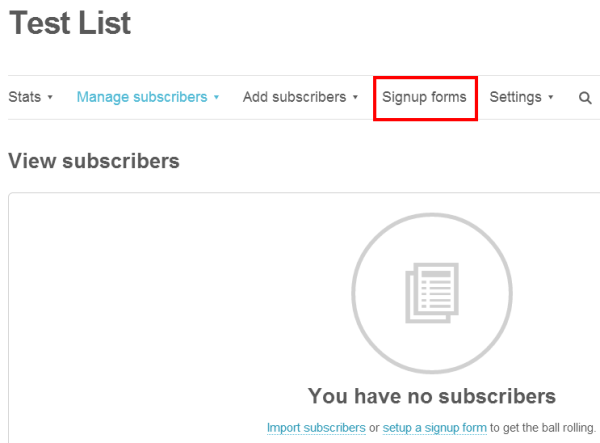 In Step 3 above, once you select ‘Signup form’ in the first dropdown, you will find a “Signup form URL” field. The textbox will contain a link that looks like: http://eepurl.com/sample. 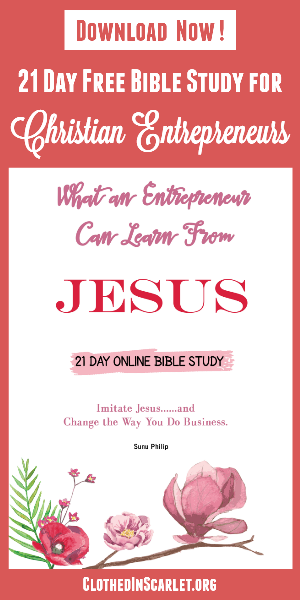 You can place this link in your profiles or product descriptions. When people click on the link, they will be directed to the email sign up form. 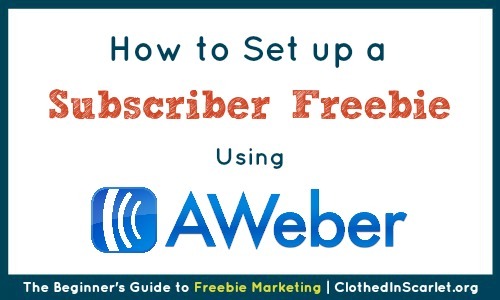 You can skip Step 8, but follow the rest of the tutorial to set up your freebie delivery process. Hope this helps! If I have multiple lists with different freebies attached to each list, when embedding the sign up form how do I know which list they are being added to? Brittany, you will have to click through the particular list, then go to Sign Up Forms -> Embedded Forms to get the code. So you can be sure the right form is embedded for the respective freebie. Thank you so much! 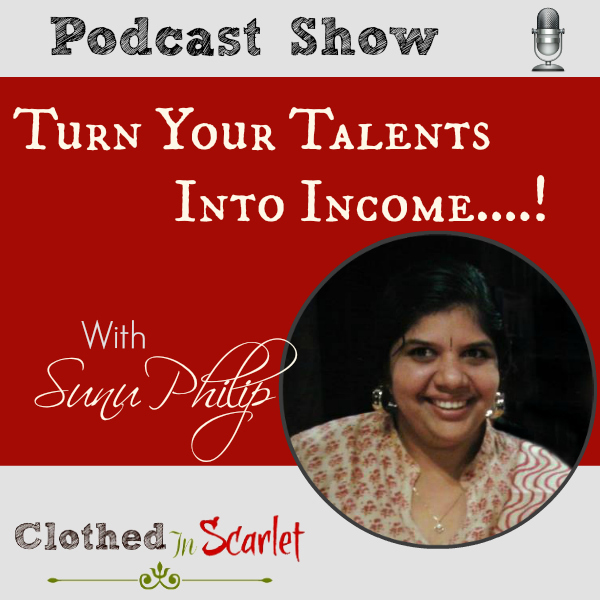 This will be great for the freebies on personal finance blog.